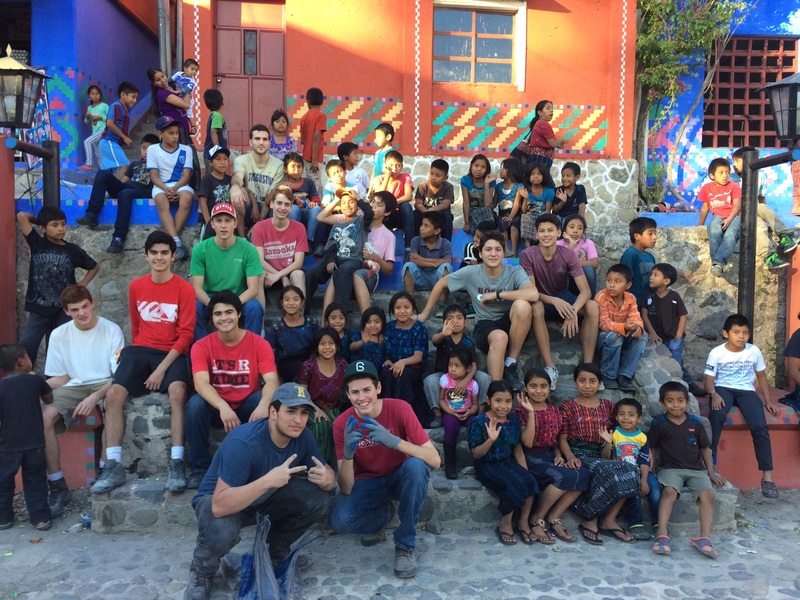 The Guatemala Service Project offers high school men the opportunity to live solidarity by serving the poor and less fortunate. Through a construction project that is both demanding and rewarding, volunteers will discover the great joy of sacrificing themselves for others. They will also benefit from the unique opportunity to interact with the indigenous Mayan people, learning about their culture and way of life. Participants have the opportunity to take advantage of spiritual activities such as confession, daily Mass, and regular times for prayer during the trip. The students will spend seven days in Santa Catarina Palopo, a rural town 100 miles west of Guatemala City, located on the shores of Lake Atitlan. The days will be spent helping local communities through a construction project. Also, participants will spend some time each day leading sports and other activities for the village children. The Guatemala Service Project is open to sophomores and juniors in high school who are interested in deepening their commitment to service. Knowledge of Spanish is not a requirement for this trip. Not all students who apply are accepted. 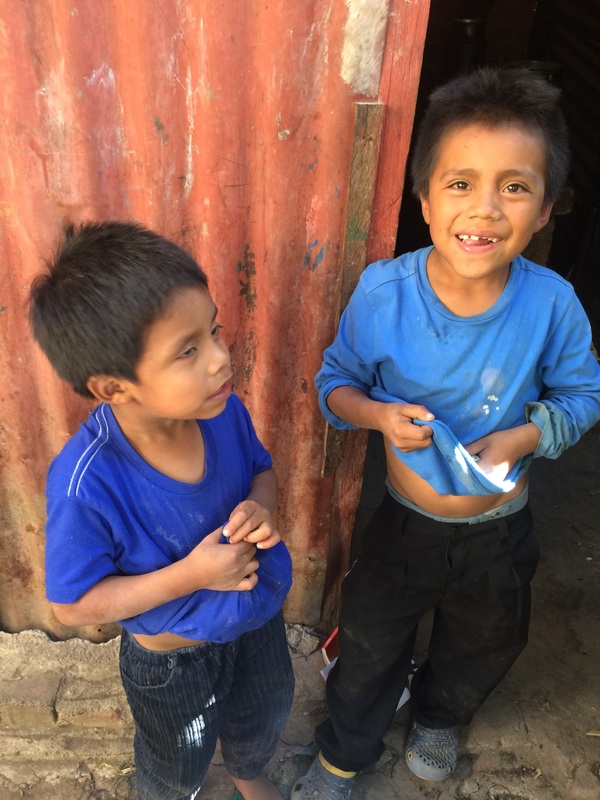 The cost of the trip, $1,200, will be used to cover airfare from New York to Guatemala and for transportation within Guatemala. Payments can be made online at the “Payment” link above. Food, lodging, and construction supplies have been generously donated by the Precon Construction Company. Click here to see photos of previous trips.